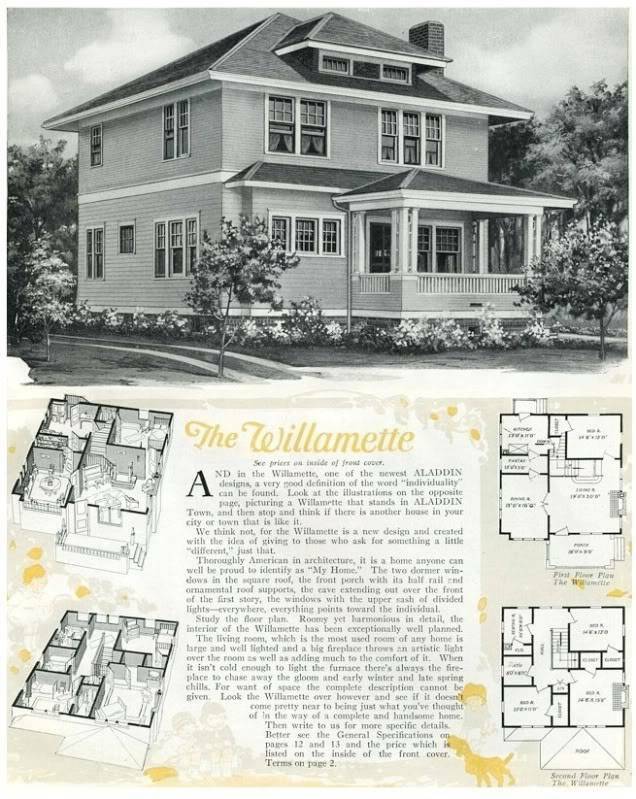 Drum Roll…This Aladdin Williamette was only offered in the 1920 Aladdin catalog and THE ONLY Williamette Rose Thorton has ever seen. A perfect match….Here….in Rocky Mount. 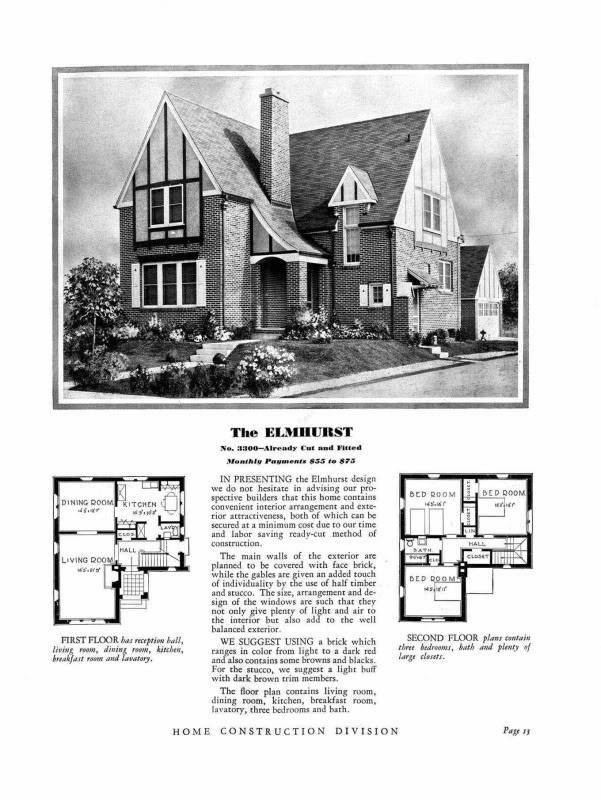 The Sears Elmhurst looks nothing like a typical ‘kit’ home. 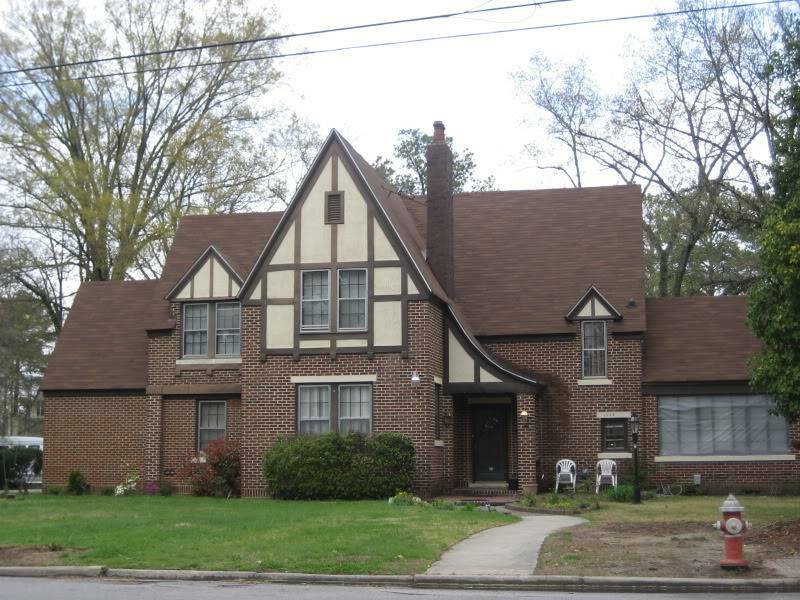 A neo-Tudor, it is spacious and has fine features that are not available in other average Sears homes. Our Rocky Mount Elmhurst has had an addition on either side. More of our Sears homes in Part 2. I hope this has peaked your interest in what we’ve got…as the song says…so we can get on to an inventory. 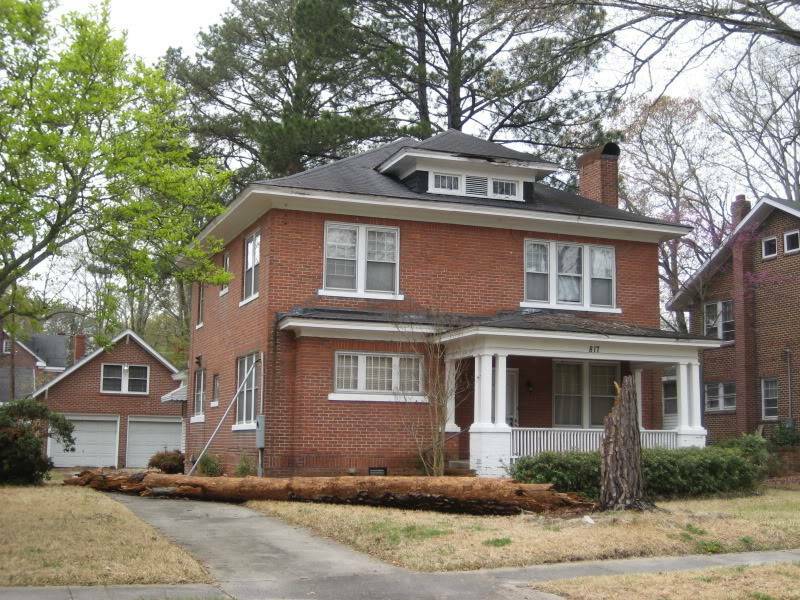 This entry was posted in Architectural Inventory of Rocky Mount and tagged Sears Catalogue Homes of Rocky Mount NC. Bookmark the permalink. Hi, Stepheny! The national database of Sears homes has listed a Sears Glen Falls at 211 Forest Hill Avenue. Hi Lara: Thank you for this information! I have added it to my list to go check on. Wish we could go scout this Sears house together. Hope you will continue to read the blog and contribute when you can. Thanks for this!